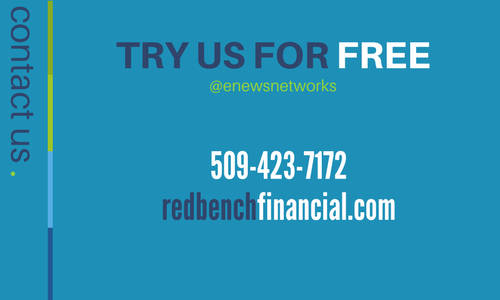 Here at The Red Bench we partner with you to make your business grow. Your business will receive a personal Connected Advisor, helping create a financial platform that makes your business bookkeeping tasks simple and convenient. Our Advisors are local, trustworthy and detail oriented. 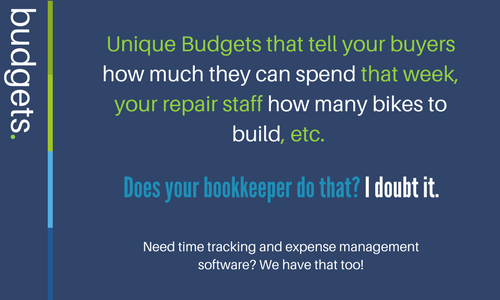 We customize our services to fit your bookkeeping needs, from bank reconciliation to invoicing. 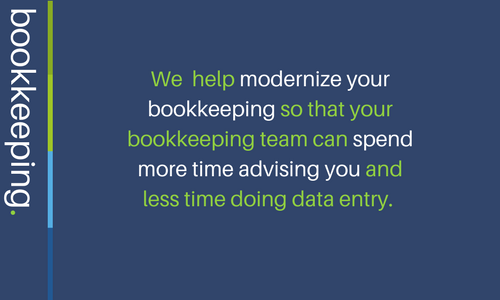 We can also help you with an easy Quickbooks conversion to Xero if you want to take your bookkeeping to a new level of modern accounting. 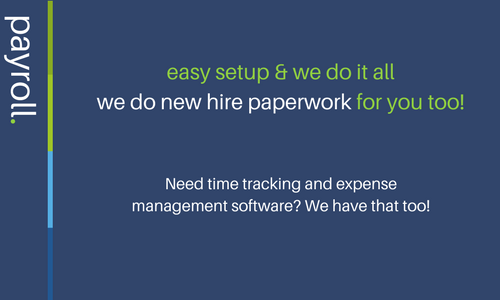 Our local staff are all Xero and Quickbooks Certified Advisors and are knowledgeable in more than 500 applications to help you digitize your business.